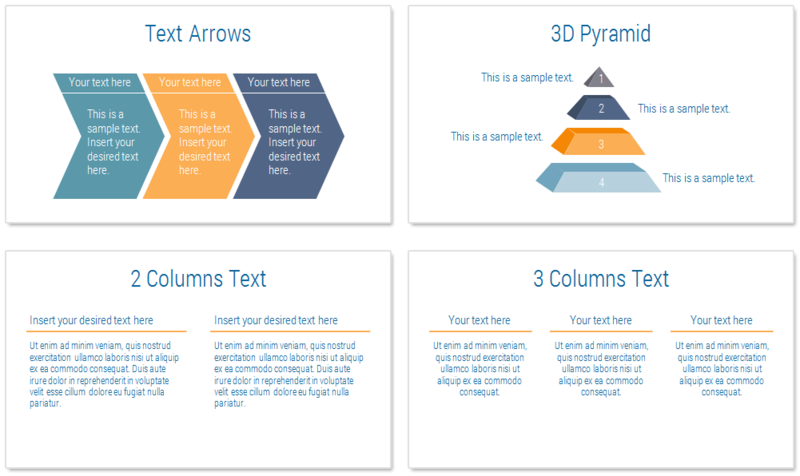 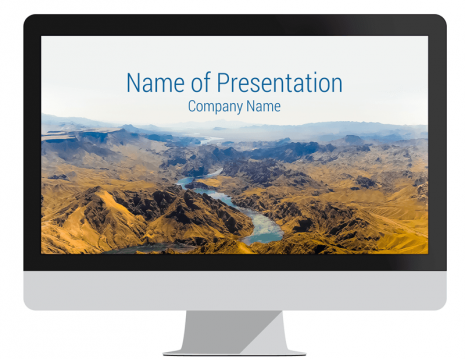 Mountain landscape PowerPoint template with 36 pre-designed slides. 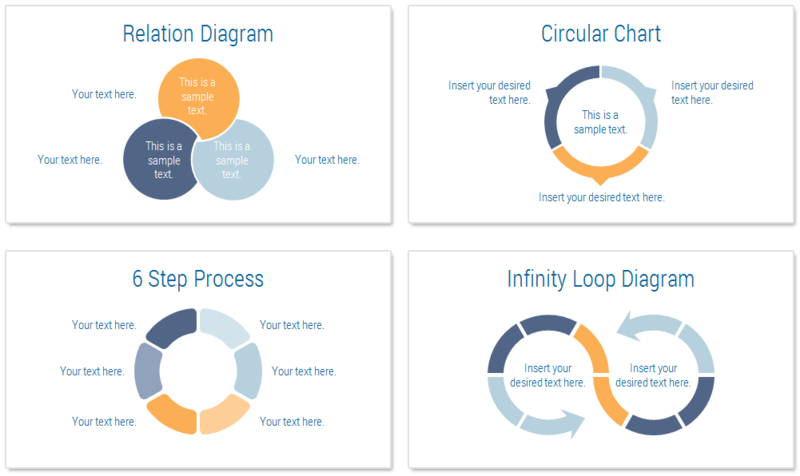 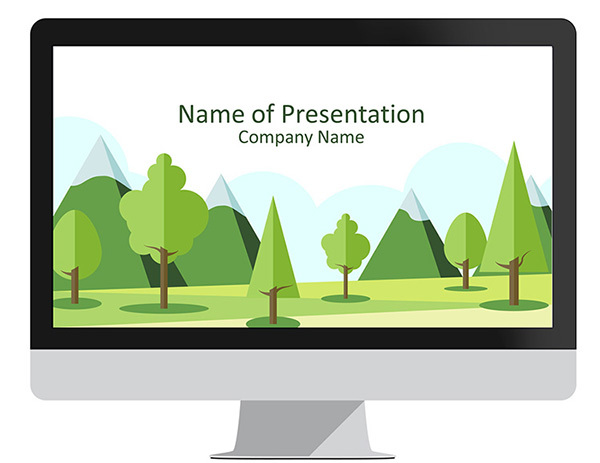 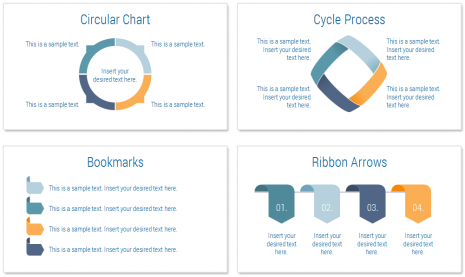 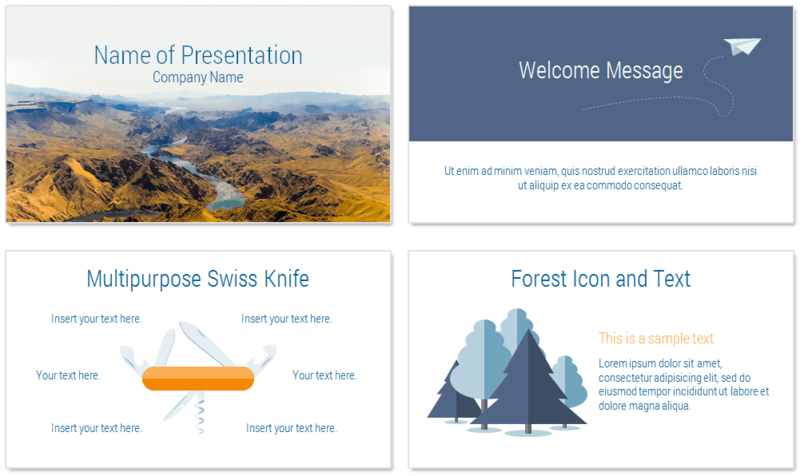 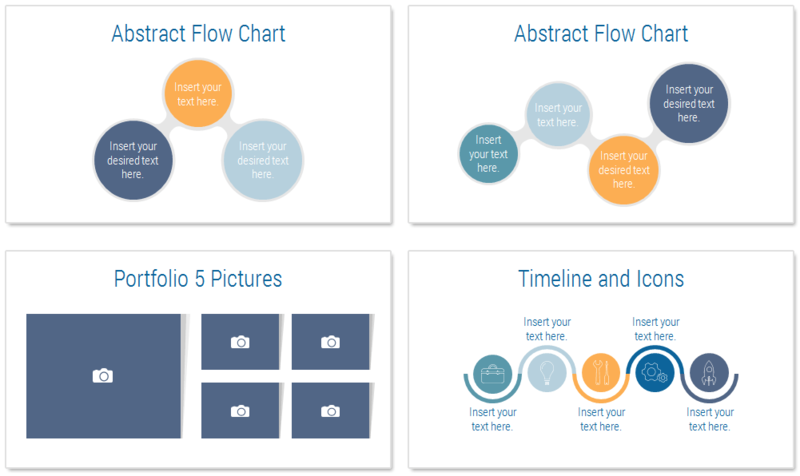 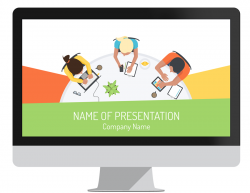 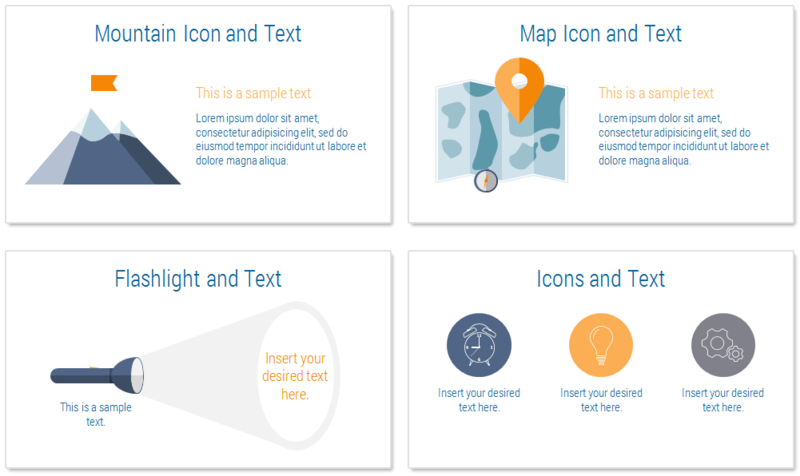 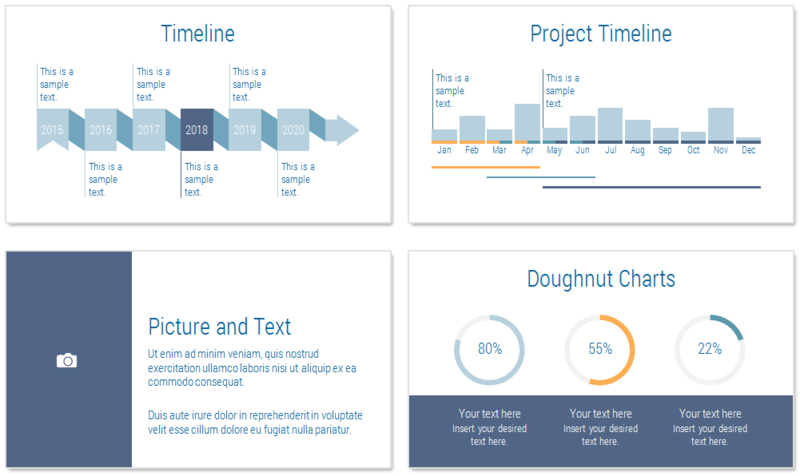 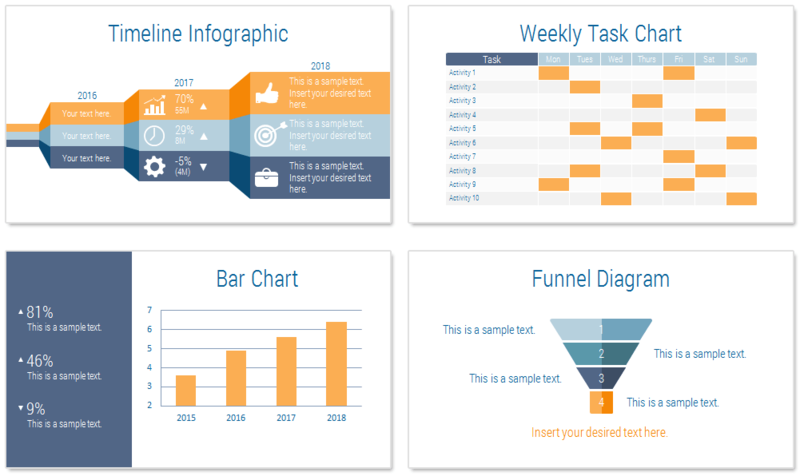 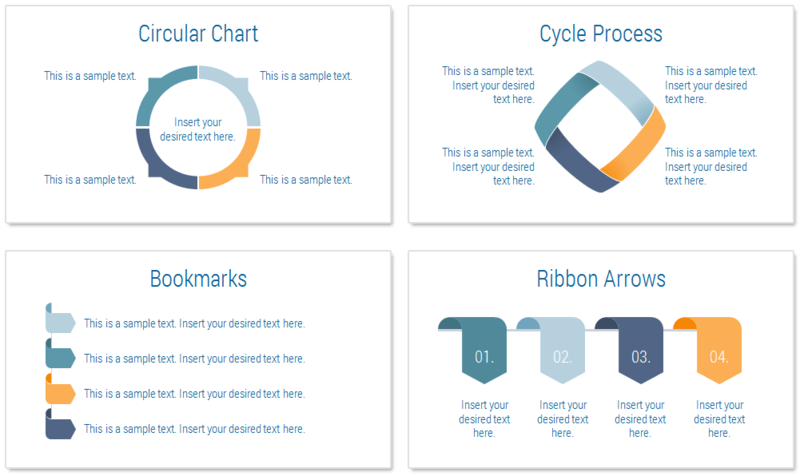 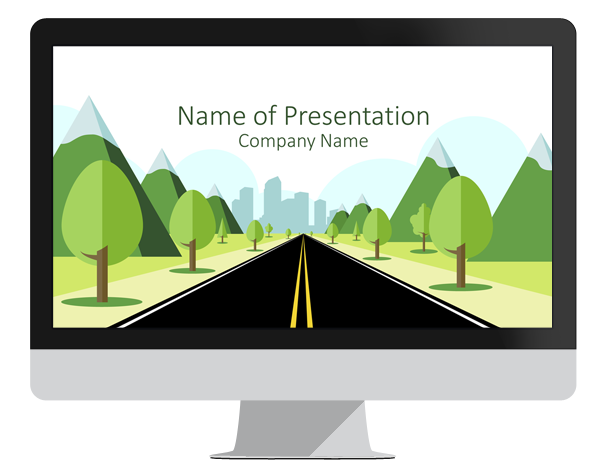 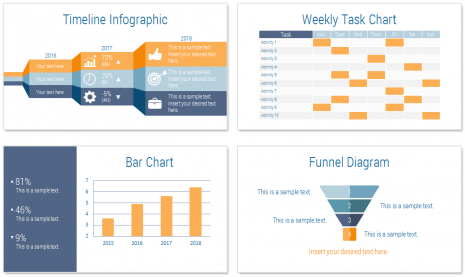 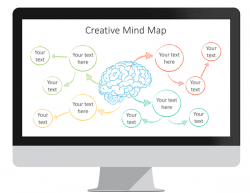 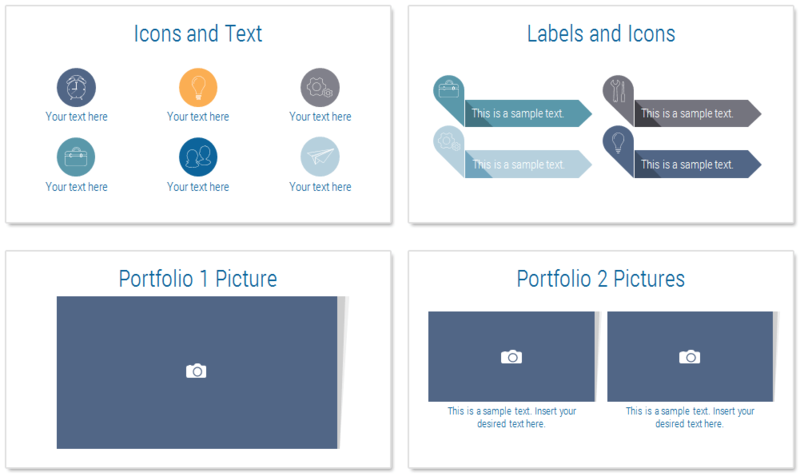 This presentation deck includes the following slides; welcome message, mountains & forest icons with text, Swiss army knife, flashlight, labels, flowcharts, and much more visually appealing charts and diagrams. The title slide features a stunning picture of Colorado River flowing in the Rocky Mountains in the U.S., all shapes and design elements (excluding the title slide) are fully editable in the slide master view in PowerPoint. 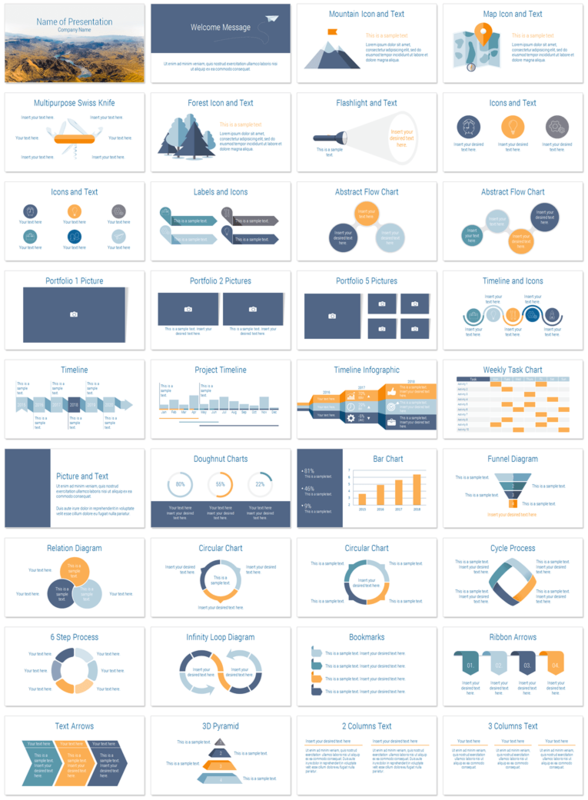 This template is a great choice for presentations on exploration, tourism, vacation, etc.